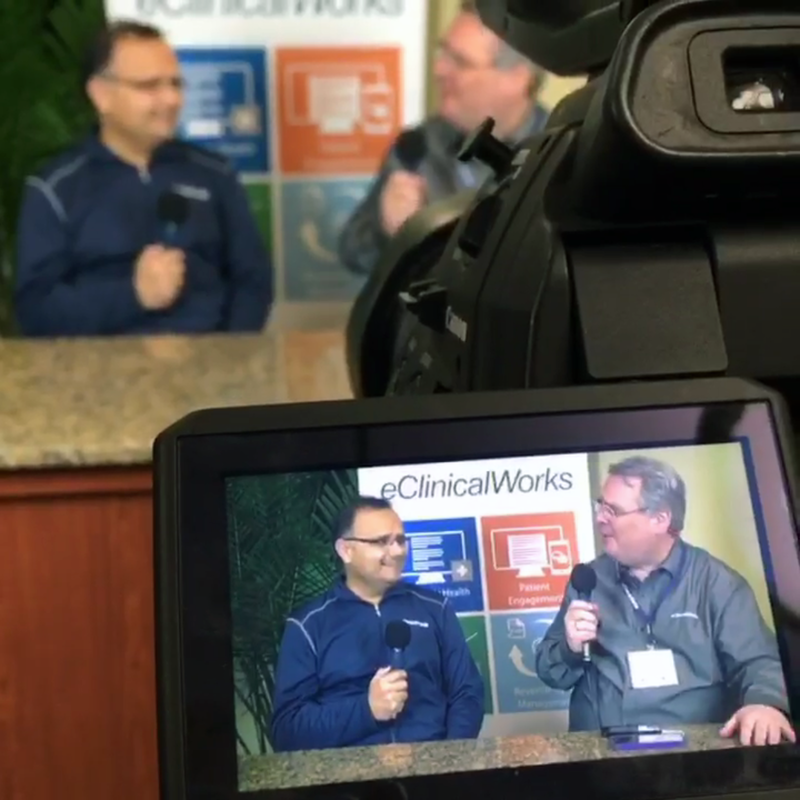 Recently, we went live with a podcast regarding eClinicalWorks Day, a free educational and networking event located in various cities across the U.S. 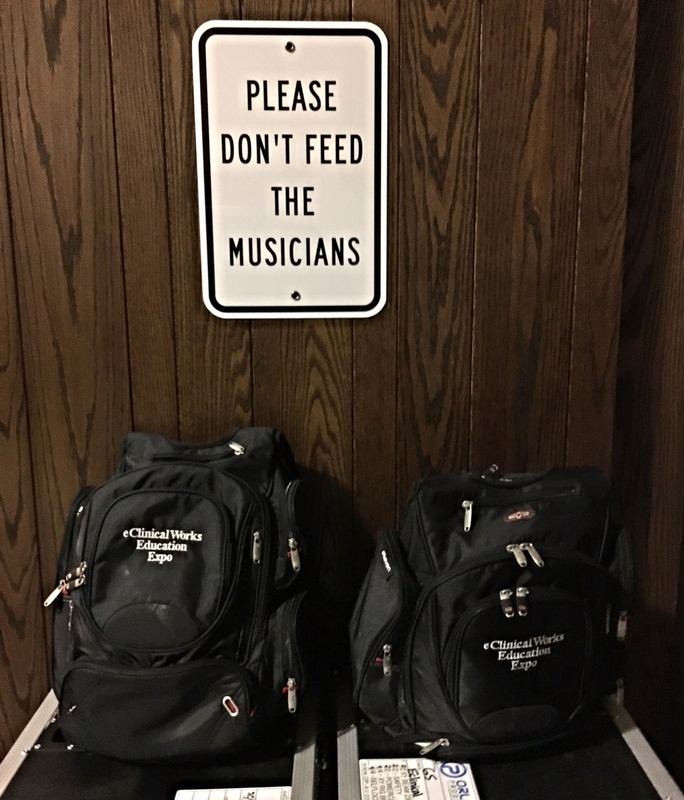 In this episode, we visit with several of the 200 attendees at the Tampa, Fla., location. We learn about their favorite aspects of these training and demo sessions, including how to achieve Meaningful Use and seeing the latest product enhancements. HIMSS 2016 is around the corner and we are excited to show attendees the new solutions and enhancements we have been developing, including 10e and our new solution for acute care. We’ll be at booth #4217, so come join us during the conference. We are proud to say that our long history with HIMSS includes 14 customers to date that have received the HIMSS Davies Award with an average ROI of 200%. These award-winning organizations represent more than 3,000 healthcare providers serving approximately 2.4 million patients across 9 states, during the time of their award entries. The below infographic gives highlights into a sample of these groups. 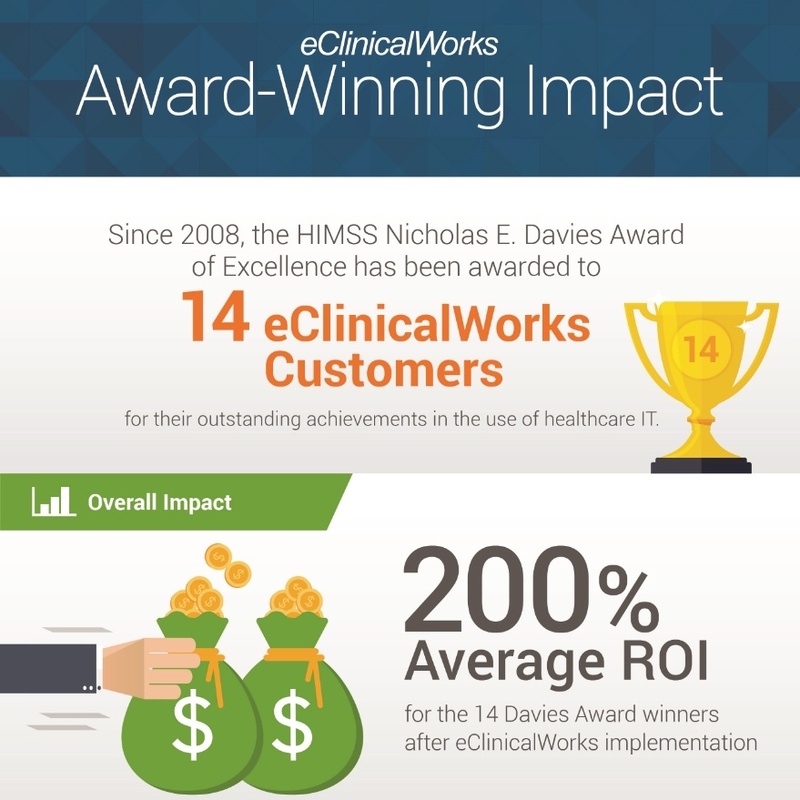 This past year has been an exciting one for eClinicalWorks! As shown in the accompanying infographic, we opened two new locations in 2015 – one in Austin and the other in London – which will broaden our ability to service customers both in the US and in Europe. We also began an expansion of our Westborough headquarters, and expect revenues to be around $400 million for 2015, showing significant growth from previous years. Our time in Nashville has come to a close with the final day of our 2015 National Conference. We sincerely hope you enjoyed your time with us and learned as much as possible during these four days. While there were no sessions, there was plenty of action in eCW Central, hands-on training as well as support and training. 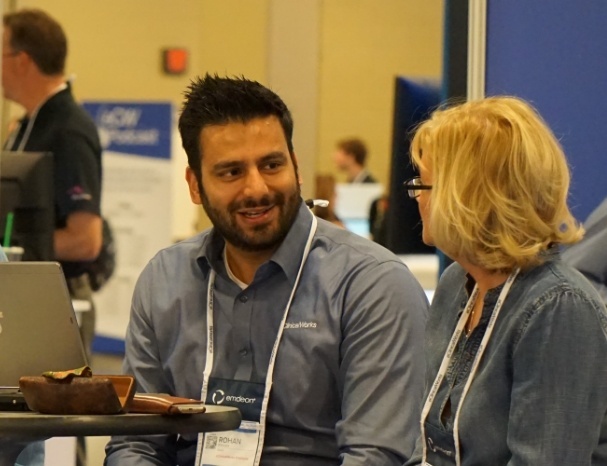 We also trust you had a chance to stop by eCW Central to visit our various stations, where attendees tried out featured products with eClinicalWorks’ staff. Today was our final full day of the National Conference. We hope you’re enjoying this time as much as us. Our legendary Saturday Night party was incredible -- from the band to the dueling pianos, there was music for everyone. Today’s sessions included eClinicalWorks Payer Outcomes - Bridging the Gap Between Payers and Providers, Effective Patient Communication Strategies Using Messenger, eClinicalWorks Mobile 5.0 - Healthcare on the Go. Along with these sessions, attendees took advantage of hands-on-training for topics including eClinicalTouch, eBO, Scribe and eClinicalWorks Dental Module Workflow. Day 2 of the 2015 National Conference was busy day as attendees took in a wide variety of sessions, providing the opportunity to learn all of the exciting developments. Our much anticipated 10e session was held today, along with ICD-10: The Good, The Bad, and The Ugly, Population Health for ACOs: Bridging the Gaps between Patient and Care, and so many more. What a start! With 4,500 attendees, 120 learning sessions and 47 sponsors, we kicked off the conference with our first-ever “Prenote to the Keynote” Podcast, discussing previous conferences, as well as what to expect this year. Afterwards, Girish Navani gave a very insightful keynote address, outlining how the business has grown while tying in lessons from other industries. It is amazing where the company has come from and, even more so, where it is headed. The Product Showcase followed, demonstrating some exciting enhancements, including 10e, a new cloud services platform. This technology takes a new approach to EHRs, incorporating population health and patient engagement for a single unified user experience. Built on HTML 5, it runs on every device and every platform. We showcased developments in practice management, analytics, population health and patient engagement, including telehealth visits, integration with Apple Watch and healow Mom, a new app for expectant patients. Welcome to Nashville and our 2015 National Conference! We have a jam-packed weekend for all of our attendees from the Keynote address, to hands-on training, breakout sessions and much more! New this year, we will be hosting a “Prenote to the Keynote” Podcast, discussing previous conferences and outlining what to expect during the Keynote presentation. 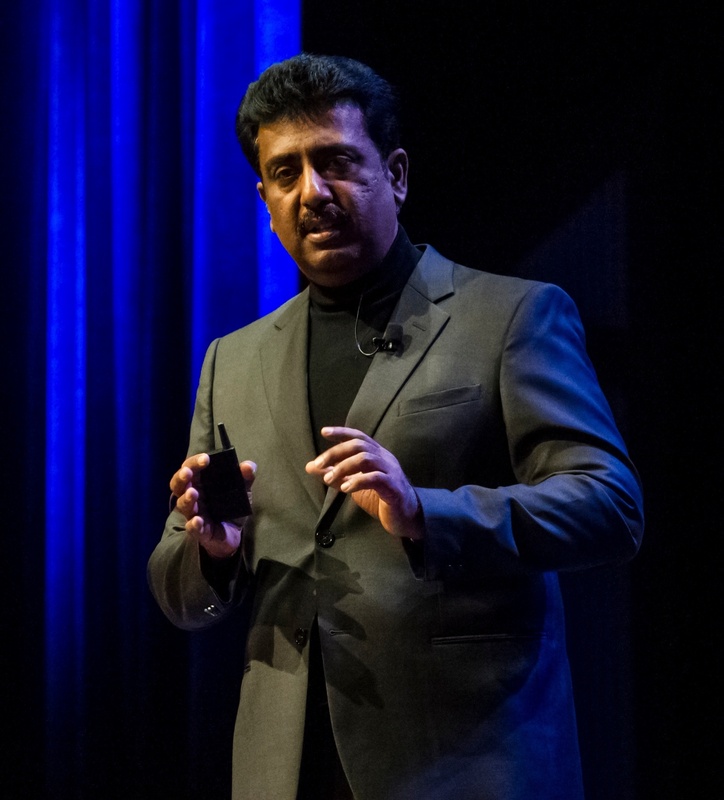 As always, to kick off the conference, Girish Navani will give his annual Keynote address, outlining our latest innovations and initiatives. The rest of the day consists of breakout sessions, hands-on training and LIVE Podcasts! Our newest podcast episode is the first in a series focused on how Florida’s Community Health Centers, Inc., has demonstrated improved outcomes using electronic health records. Its mission is to provide quality and compassionate primary healthcare services to Central Florida’s diverse communities. Earlier this week, eClinicalWorks announced an exciting milestone – the P2POpen network has exchanged 1.5 million referrals between medical providers utilizing a variety of EHR systems. As we, as an industry, have moved to electronic records, one of the key benefits is the ability to access comprehensive, timely information regarding patient care that originates from a variety of sources. This free network ensures healthcare providers can connect with each other for patient care regardless of what EHR system is in use or if the practice is using paper records. CEO Girish Navani recently sat down with Fast Company’s David Zax, discussing his love for cricket and the business lessons that can be inferred. Girish has been playing cricket for a large portion of his life. 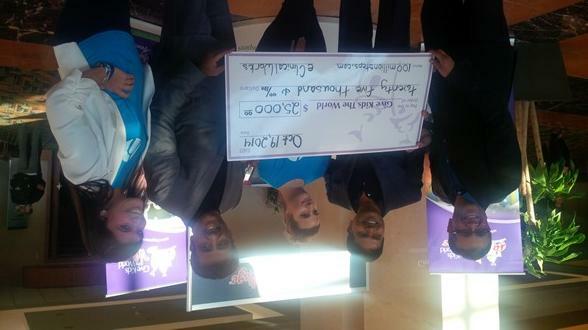 In fact, eClinicalWorks has a team that plays in the New England Cricket Association. In college, he grew just as interested in the NFL and continues to be. A desire for more coordinated care has led to the advancement of accountable care organizations (ACO) and similar models. These organizations have set out to improve the delivery of healthcare, while reducing costs and leveraging evidence-based care to collaborate with care teams and patients. At the forefront this movement is Minnesota’s Children’s Health Network (CHN), where we visited for our final Season One episode. We joined Chad Johnson, CEO, Dave Overman, President and COO of Children’s Hospitals and Clinics of Minn., and Dr. Kelly Lemieux, Pediatrician with Wayzata Children’s Clinic and chair of clinical operations for CHN to discuss the benefits of population health technologies, like CCMR, and their ability to enhance care. It is hard to believe that eCW Podcast has produced almost an entire first season. For this episode, host Adam Siladi talks with Dr. Mark McNeill of Trillium Family Medicine about how utilizing the Patient Portal has improved his practice by reducing tedious tasks, while helping him see more patients. Filmed at the 2014 eClinicalWorks National Users Conference, Dr. McNeill mentions how his patients take advantage of the convenience of booking appointments online. He explains how he primarily runs the entire practice’s workflow through the portal by sending messages, booking appointments, viewing lab results and sending both general and appointment reminders. The system also assists Dr. McNeill during patient visits, with reminders notifying him of questions he must ask his patients. Another full day at the National Users Conference! The sessions that were held today included Immunizations and Injections: Give it a Shot! Best Practices for CCMR Implementation, Patient Home Health Monitoring, Private Payer Dashboard, Meaningful Use and Interoperability and so many more. Along with these sessions were the hands-on-training which included Making the Transition: ERA, UDS and eClinicalTouch. Attendees flocked to the photo-sharing booth to share their conference photos with friends and colleagues. Twitter was also filled with tweets that included our #eClinicalWorks and #NUC2014 hashtags. We hit 5,000 tweets since Friday morning and we still have one more day to go! The Podcast booth had its final live podcast that recapped the entire conference. The audience enjoyed going over the entire conference and reminiscing on what was taught throughout it.